Shiny Cowboy Hat Brown - C & R Discount, Inc. 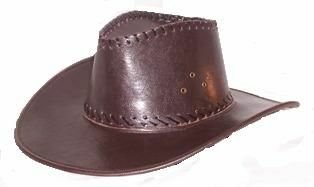 Shiny Faux Leather Cowboy Hat that is brown in color. Size: 62 cm.